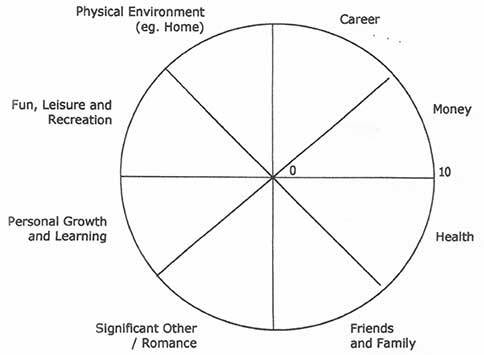 The 8 sections in the Success Wheel of Life represent balance. represents a balanced life for you. curved line to create a new outer edge (see example). The new perimeter of the circle represents your “Success Wheel of Life”.